We have been servicing the Salisbury and Rowan County area since 1992. We are committed to offering fast and reliable service to our customers. 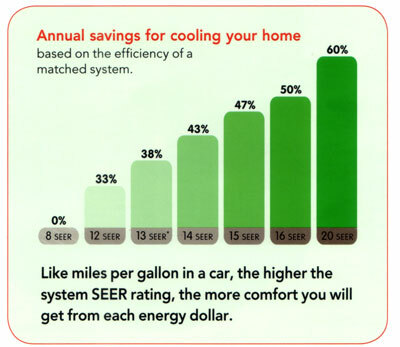 We offer residential and commercial services for all of your electrical and climate control needs. 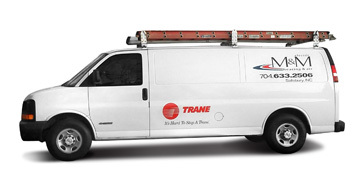 We are an independent Trane dealer and offer new installation as well as maintenance.